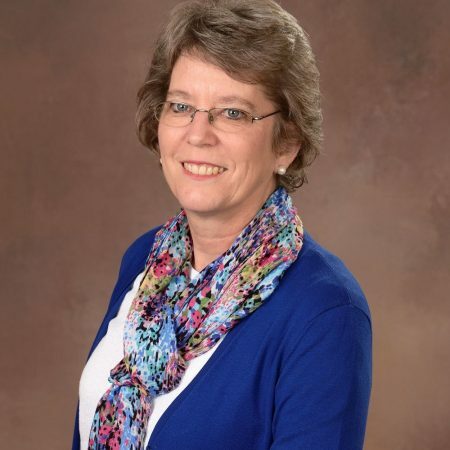 Bertha has been a member of Westminster since 1981 when she came to teach at Westminster Christian Academy. Her musical involvement over the years has been in choir, but stepped in to play the piano when the need arose. Bertha loves being active, enjoys the outdoors, and reads a variety of books in her spare time.